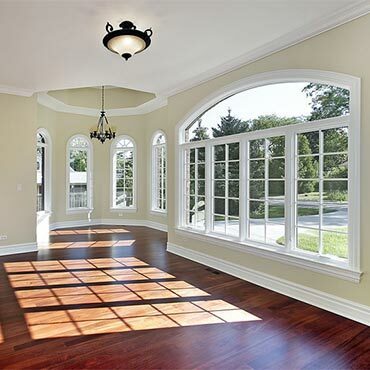 Bamboo has been used as an alternative for flooring because of its physical similarities to true hardwoods. Bamboo floor manufacturers and sellers promote its strength, durability, its eco-friendliness and its natural resistance to insects and moisture. 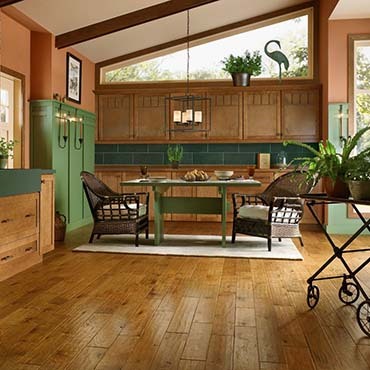 See our collection bamboo flooring brands like Teragren Bamboo Flooring, Bamtex® Bamboo Flooring, GreenWood Bamboo™ Floors, Natural BAMBOO® Flooring, and more... Click below to see our whole selection of bamboo flooring brands! 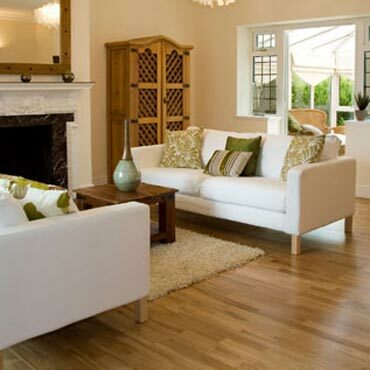 Cork flooring is a flooring material manufactured from the by-product of the cork oak tree. Cork floors are considered to be eco-friendly since the cork oak tree bark is stripped every nine to ten years and doesn't damage the tree. 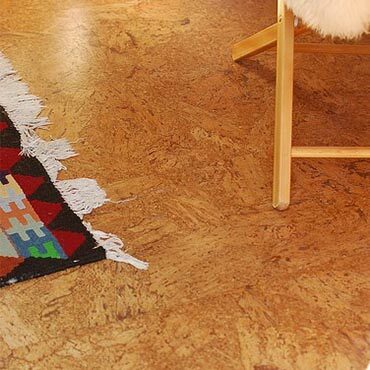 See our collection cork flooring brands like Natural CORK® Flooring, WECork Flooring, APC Cork Flooring, US Floors Cork, Amorim Cork Flooring, and more... Click below to see our whole selection of cork flooring brands! 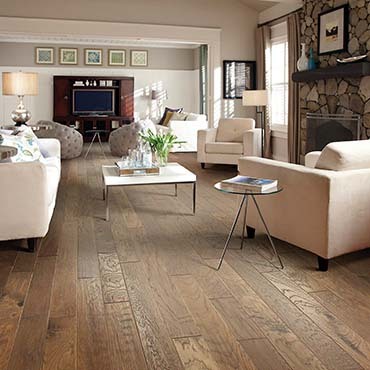 See our collection hardwood flooring brands like Bruce Hardwood Flooring, Mannington Hardwood Flooring, Armstrong Hardwood Flooring, Mirage Hardwood Floors, Mercier Wood Flooring, and more... Click below to see our whole selection of hardwood flooring brands! 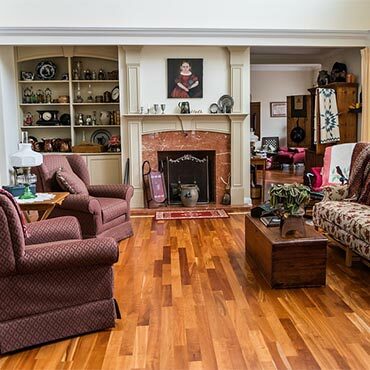 See our collection specialty wood flooring brands like Armstrong Hardwood Flooring, and more... Click below to see our whole selection of specialty wood flooring brands! 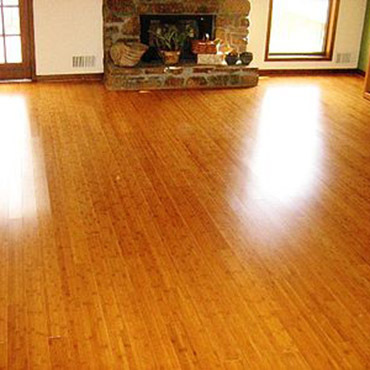 Make your own wood floor cleaning solution and easily wipe you way to to the cleanest wood floors you've ever seen! 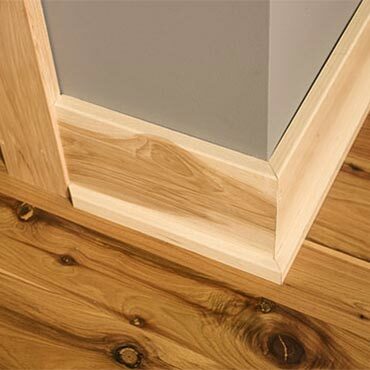 Wood flooring comes in different grades and those grades differ between unfinished hardwood and engineered. This video explains the various grades as well as what Cabin Grade is and why it can be an excellent value. At DesignBiz, we want to make sure you find the finest home furnishings when you browse online. 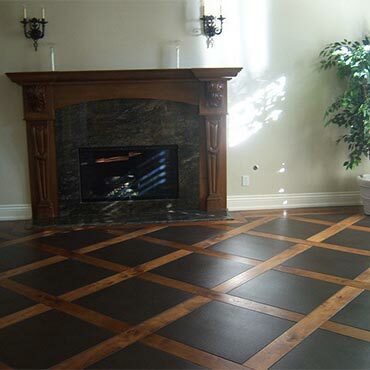 You have searched for wood flooring and this page displays all the info, brands, articles, and videos that we have for wood flooring. With hundreds of manufacturers and brands to choose from, we want to help you find the perfect solution for your style preferences. 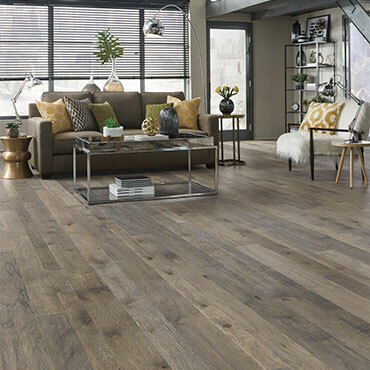 Browse through our selection of brands, like Shaw Hardwoods Flooring, Bruce Hardwood Flooring, Mannington Hardwood Flooring, Anderson® Hardwood Floors, Hartco® Wood Flooring, and more. If you aren’t finding the brand of wood flooring you are currently searching for, can try our sponsored links below.